Derby Museum and Art Gallery has the largest collection of paintings by Joseph Wright of Derby (1734-1797). I was particularly interested in the NPG’s different approaches to portrait interpretation, and with the assistance of an Understanding British Portraits toolkit created by Claire Gittings during her time at Beningborough Hall I began to focus on just one of our portraits. 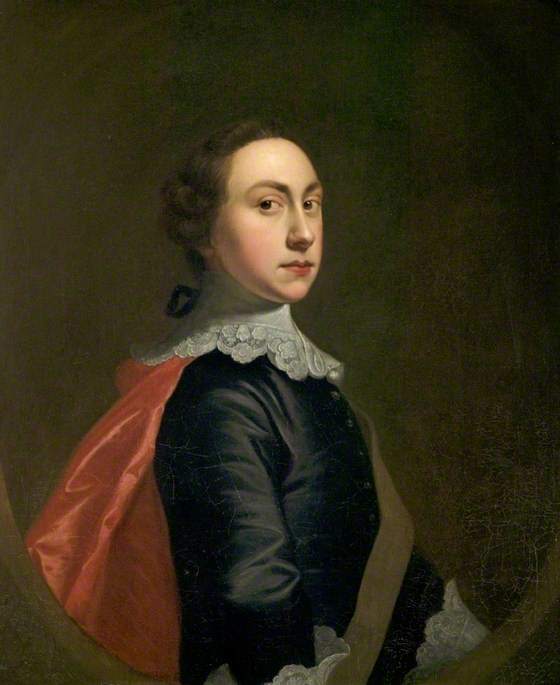 Joseph Wright’s early Self Portrait aged about 20, pays particular homage to the style of Van Dyke (1599-1641). Wright produced a series of self portraits throughout his life, each one showing a different level of maturity. In our general publications and visitor information there is very little on this particular portrait. I chose a question and answer style, assimilating the visitor’s immediate response to the portrait. The article I have produced has become a gallery guide.